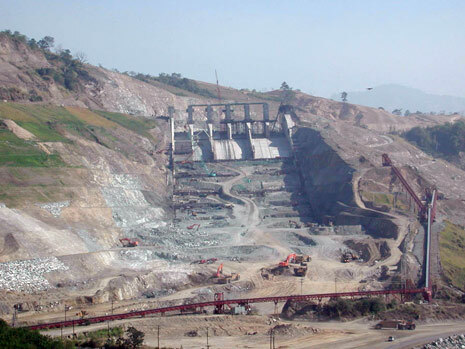 Located in the Island of Luzon on the Agno River, approximately 200 km from Manila in the Philippines, this dam and reservoir project intended to produce non-polluting, hydroelectric power, provide water irrigation, reduce downstream flooding, and improve water quality in the San Roque River. 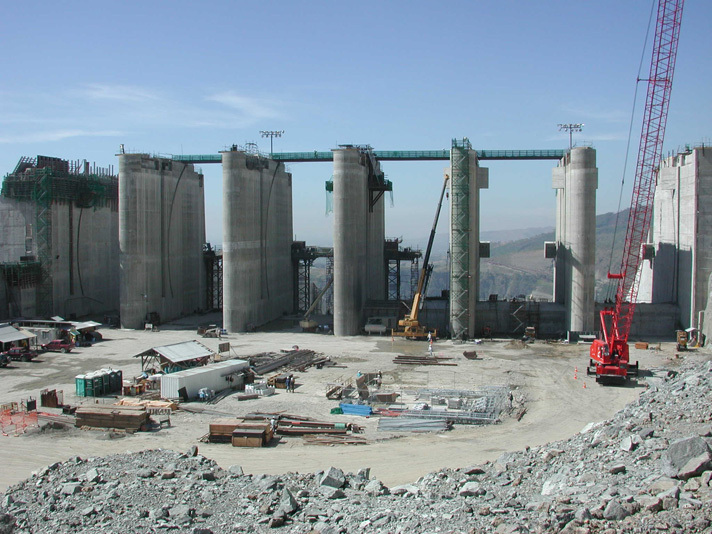 The project included a 200-meter-high rock fill dam to be the twelfth highest embankment dam in the world. 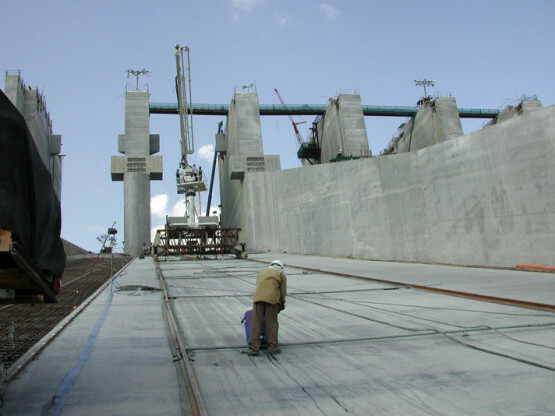 CA provided construction troubleshooting services and recommendations for concrete mixture proportions, concrete production, and concrete placement and finishing for the casting of mass concrete sections utilizing high performance concrete for the concrete spillway and tunnel sections. 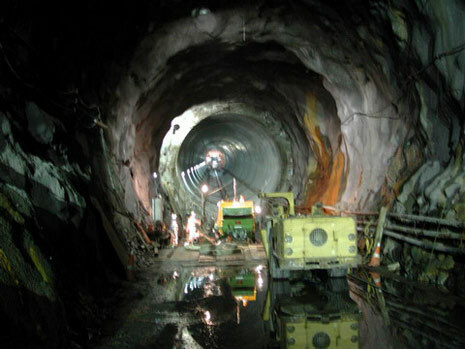 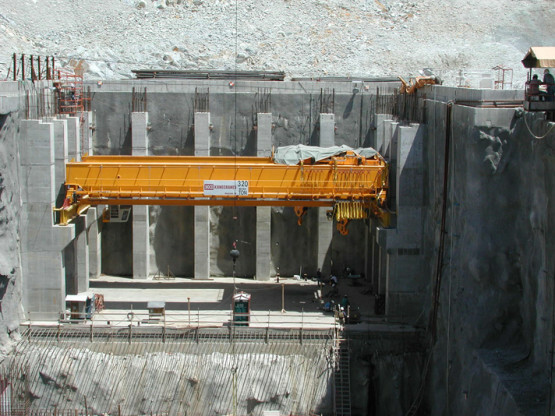 Among the challenges being faced was the production of concrete to be placed on very steep slopes and long tunnel sections while achieving a smooth finish with reduced cracking to resist the forces of high water flows. 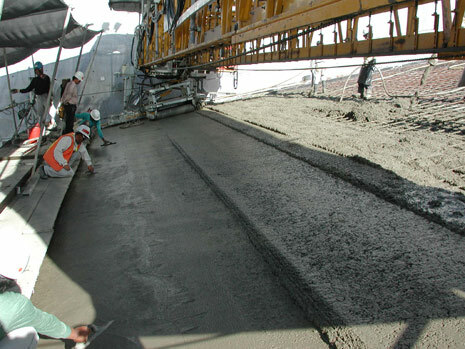 CA was also involved in developing repair recommendations for the rehabilitation of some of the concrete already in place.